You know the story. You know the characters. And, what’s more, you can probably hum most – if not all! – of the tunes. Oliver! is a true crowd pleasing musical that has thrilled audiences around the world – on both professional and amateur stages – since 1960. 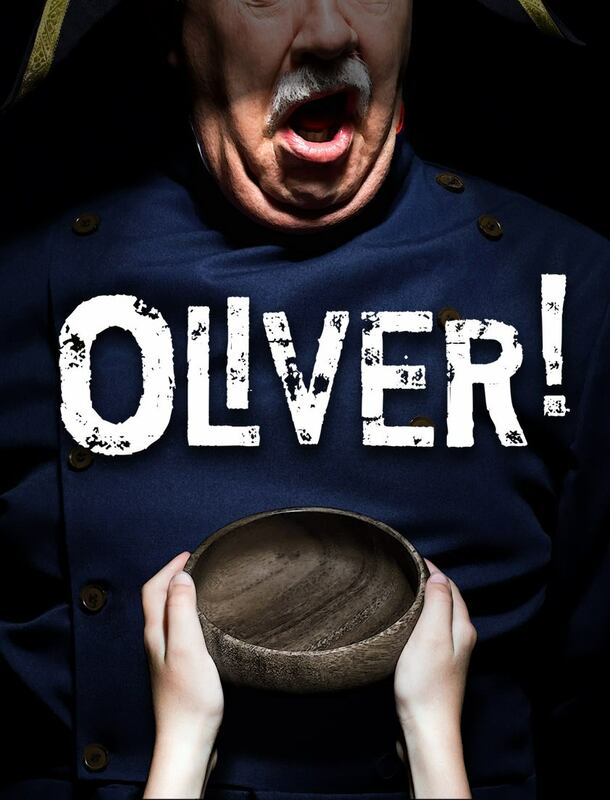 Like the work it is based on – Charles Dickens’ second novel Oliver Twist (or The Parish Boy’s Progress) – the musical mercilessly exposes and attacks the dark social underbelly of 1850s London. This new production, helmed by the award-winning team of David Lampard (director and production designer) and Peter Johns (musical director), promises to be a spectacular event – musically, visually and emotionally. Oliver! was revived in 1994 on the West End, with new music, lyrics and dialogue. Most significantly this production included expanded musical sequences for ‘Consider Yourself’ and ‘Who Will Buy?’. The 2013 G&S Society will be using this version – and will include these extended sequences, that take excellent advantage of a talented ensemble (both adults and children)! Embracing his critically acclaimed dark directing style, Lampard is promising a ‘Gothic Victorian Burlesque’ – with melodrama and ‘music hall’ ideas pervading many aspects of the design and flow of the production.